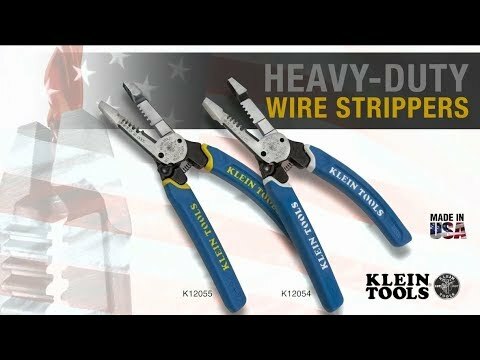 Klein's Heavy-Duty Wire Stripper provides durable wire cutting, stripping and twisting plus bolt shearing in one tool. 4X stronger than existing Klein wire strippers. The forged design delivers a professional level tool you expect from Klein. Easily twists three wires and cleanly strips both solid and stranded wire.